Dr. Thomas K. Marsh O.D. has practiced optometry in Oconomowoc since May of 1976. He was born and raised in Rockford, Illinois. After graduating from Illinois Wesleyan University with a biology major, he and his wife, Laina, moved to the state of Oregon where he graduated in 1975 from the Pacific School of Optometry in Forest Grove. 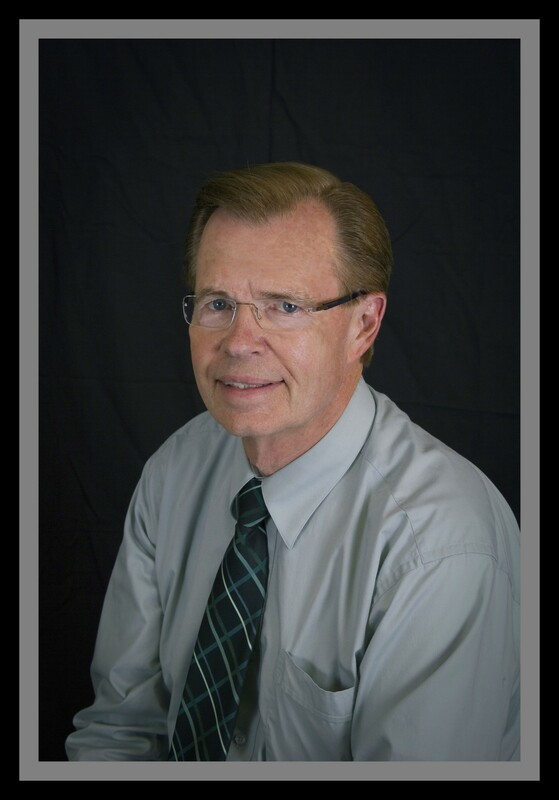 During his years in Oconomowoc, Dr. Marsh has served as president, vice president, and secretary/treasurer of the local Kettle Moraine Optometric Society, and maintained membership in the state and national societies, Wisconsin Optometric Assoc. and American Optometric Assoc. He has also been very active in church activities, volunteering time for committees, and teaching adult education classes. Dr. Marsh’s favorite hobbies include flying radio-controlled airplanes, boating the beautiful Wisconsin lakes, and amateur radio. He also maintains membership in clubs associated with these hobbies. Dr. Marsh prides himself in getting to know his patients, how they use their eyes in their daily activities, including work, home and recreation, so he can help meet all their visual needs.